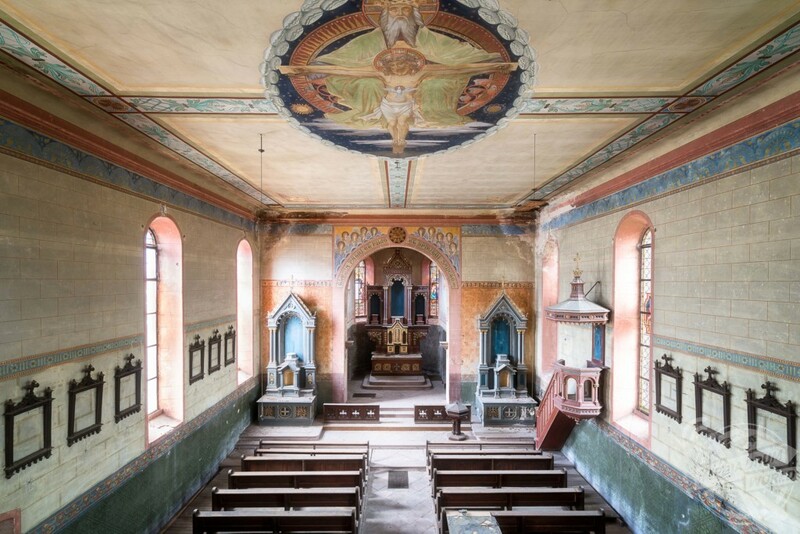 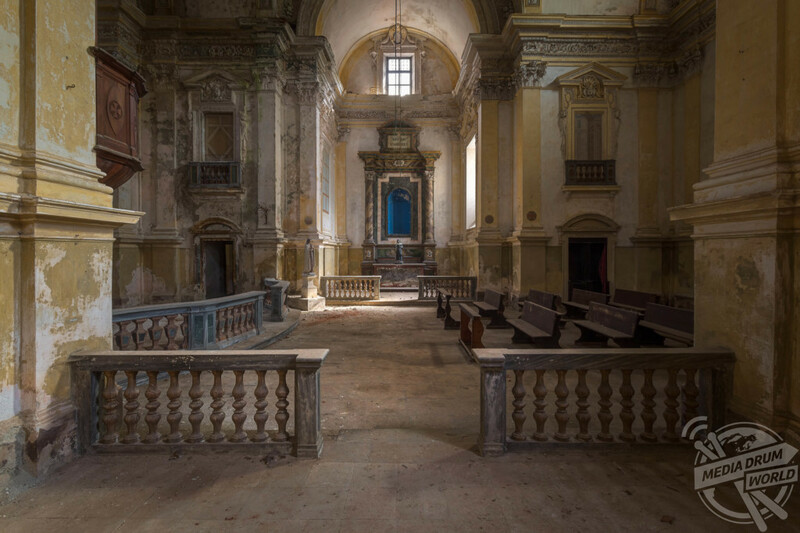 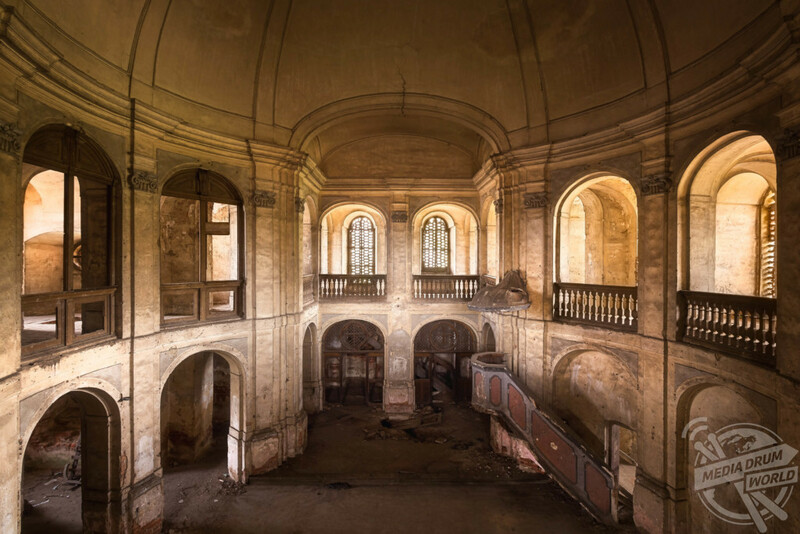 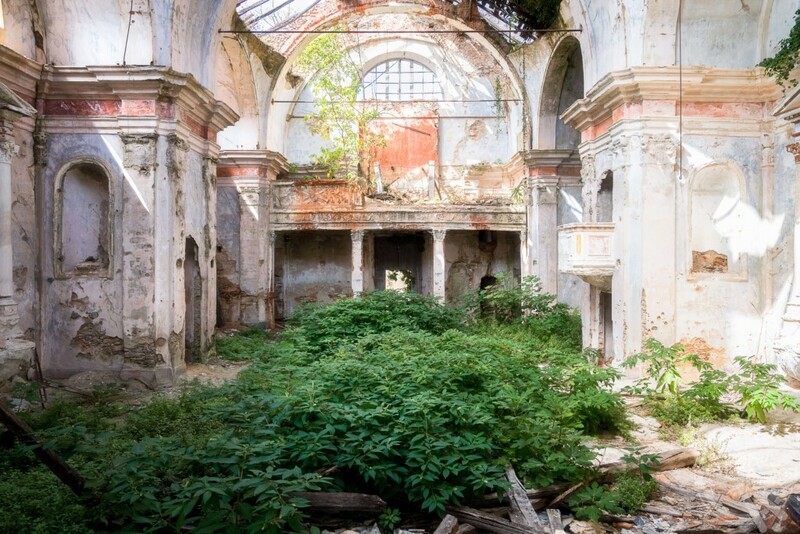 EERIE images of abandoned churches across Europe have captured the demise of Christianity on the continent. 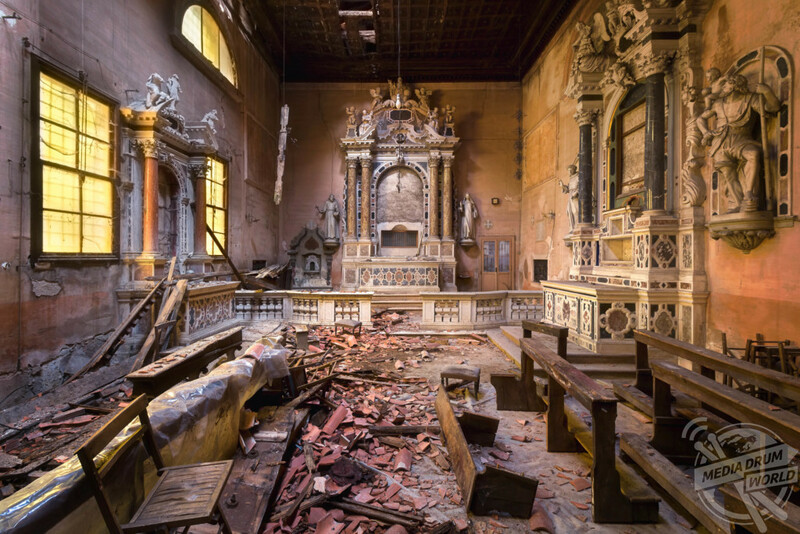 The haunting pictures show once-bustling places of worship now lying empty and unloved with Mother Nature beginning to reclaim many of the buildings. 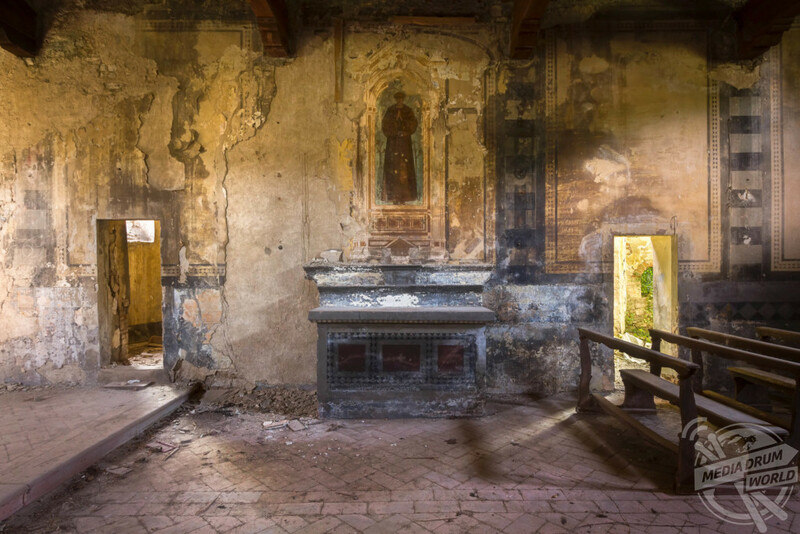 Other incredible photographs show that some of the churches have retained their allure with beautiful painted ceilings and intricate marble designs. 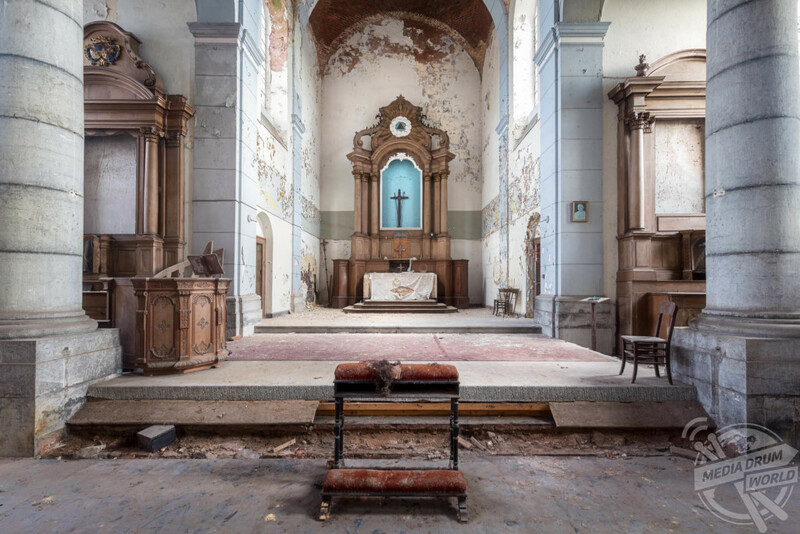 The striking shots were taken all over Europe by self-proclaimed ‘urban-obsessed’ photographer Roman Robroek (31), from Heerlen, the Netherlands. 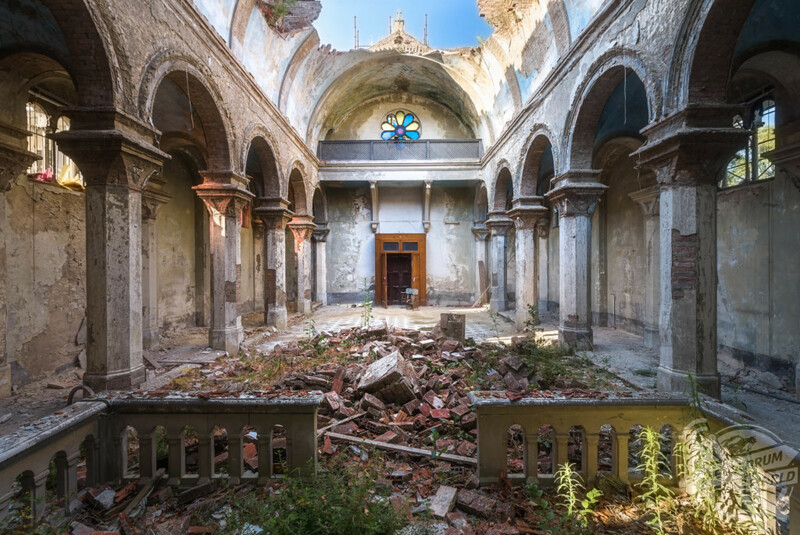 In this series, Roman has captured the beauty in abandoned buildings of religious worship and he believes each place tells their own story. 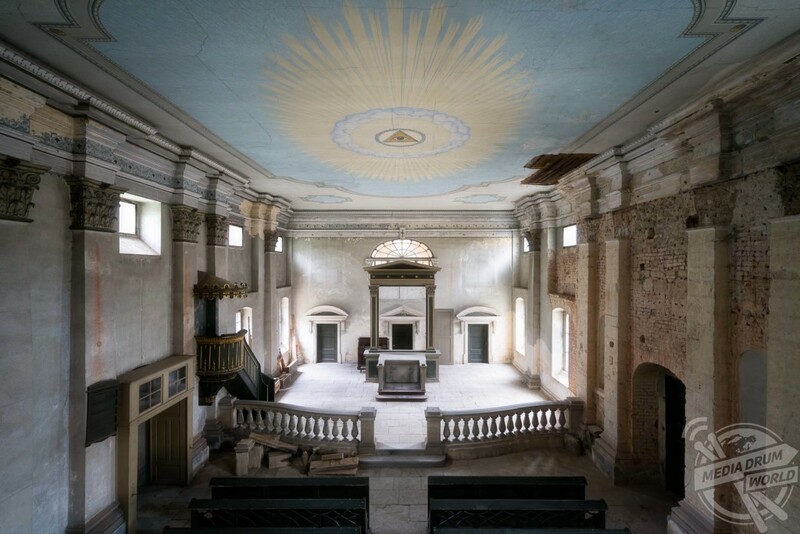 “Chapels and churches are among my favourite abandoned places to visit because of the secrecy of what’s going on ‘behind’ the altar,” he said. 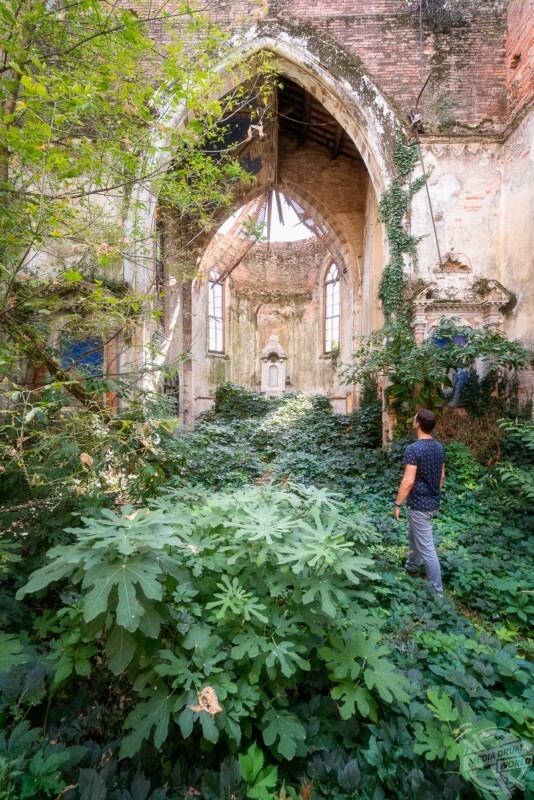 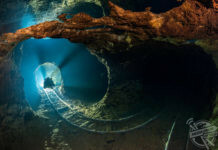 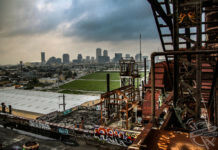 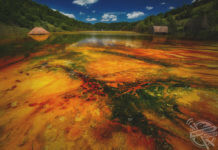 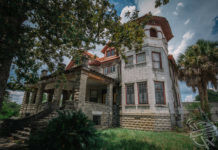 “Some of these buildings were a walk in the park to gain access. 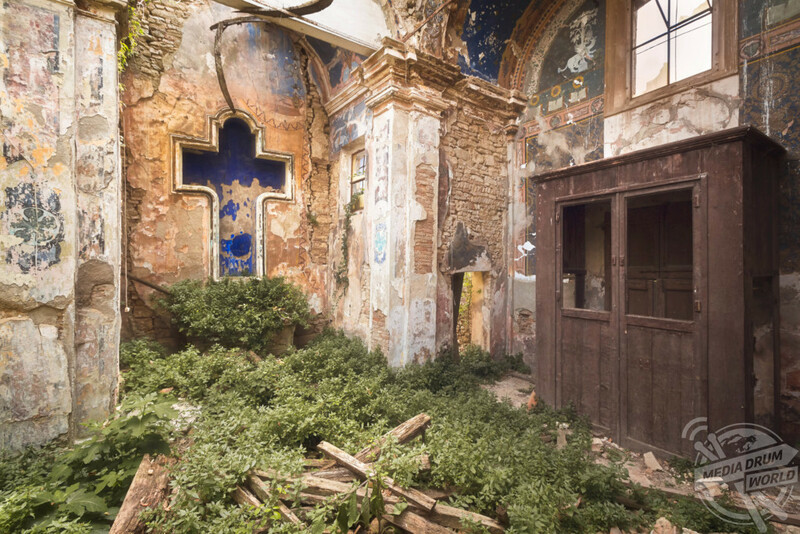 Everything was open and no-one was looking after it anymore. 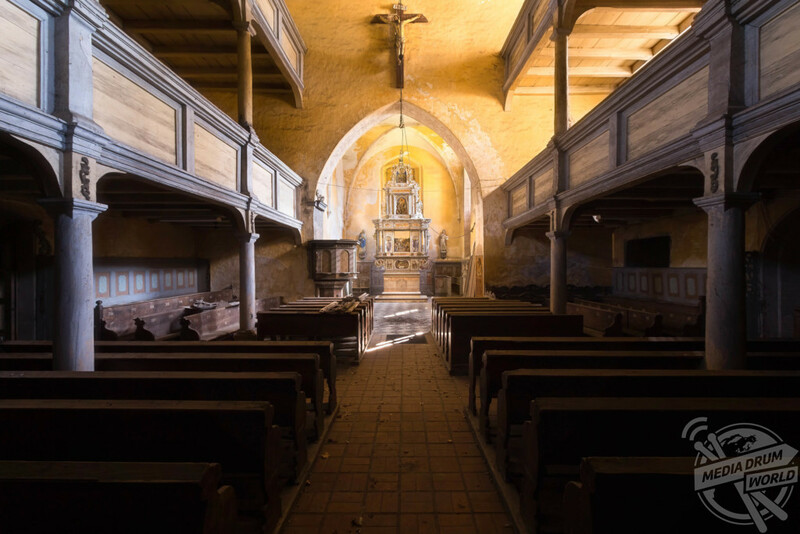 A report, Europe’s Young Adults and Religion, produced by Professor Stephen Bullivant at St Mary’s University in London in March 2018 found that a majority of young people in a dozen countries do not follow a religion.